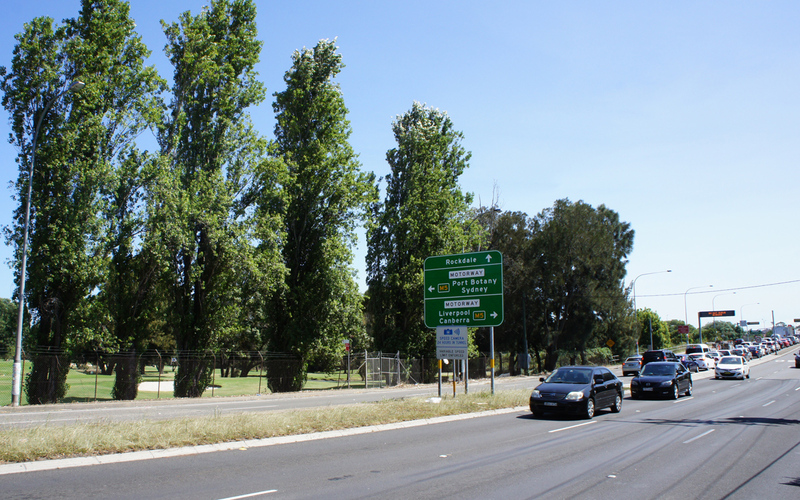 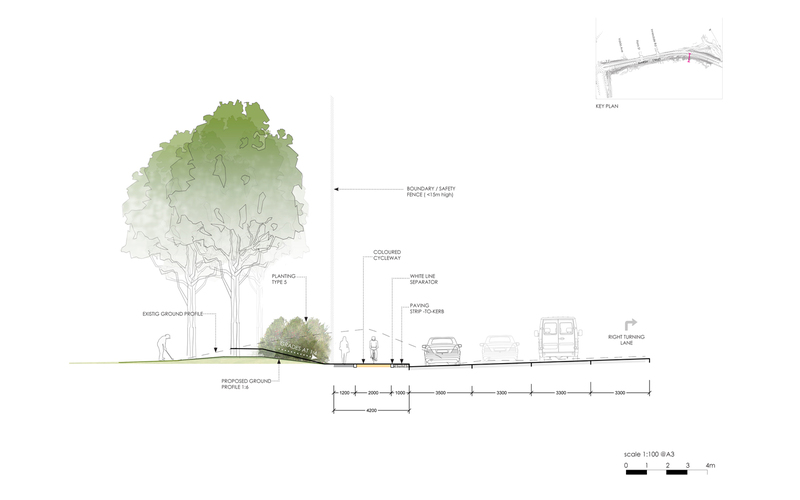 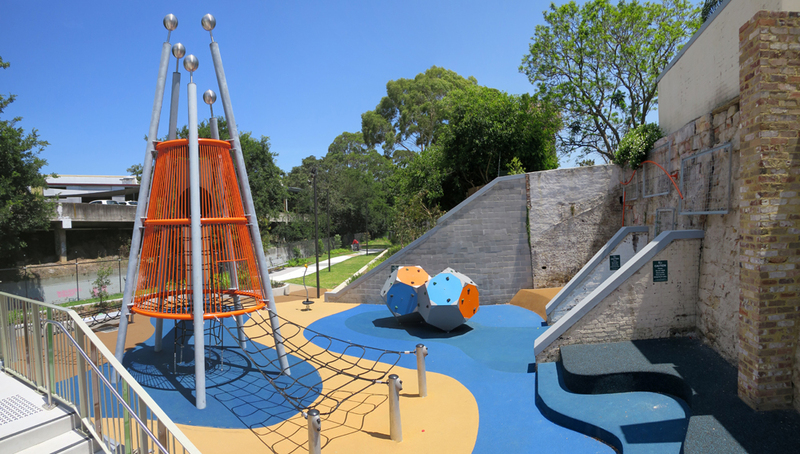 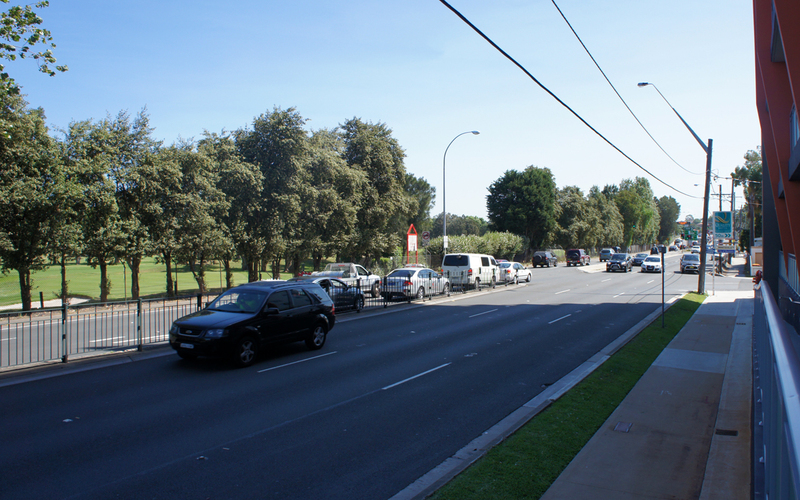 Roads & Maritime Services were seeking an Urban Design Concept, Landscape Character and Visual Impact Assessment for the widening of Marsh Street, Arncliffe as part of WestConnex Enabling Works. 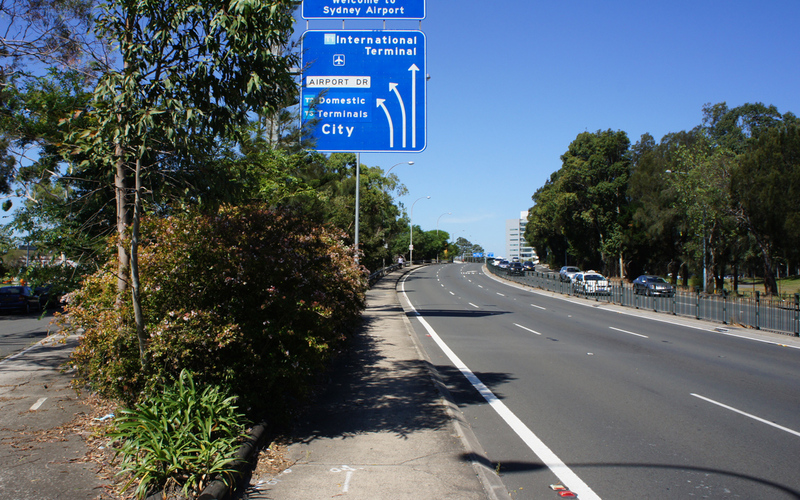 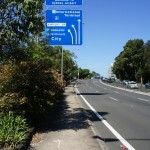 Marsh Street, Arncliffe is an important connection to the Sydney Airport international terminal, providing a key access point to the M5 Motorway and Sydney’s southern suburbs. 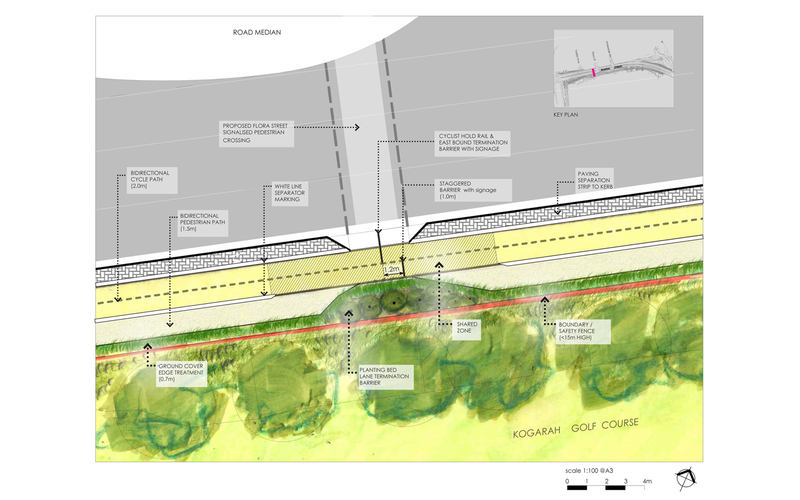 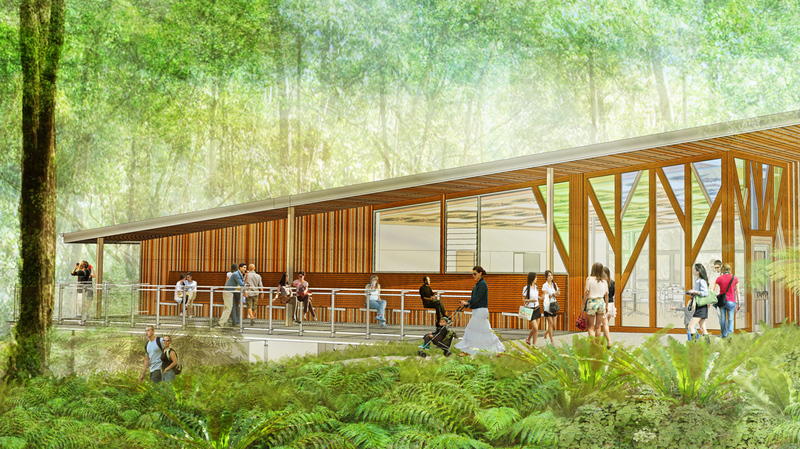 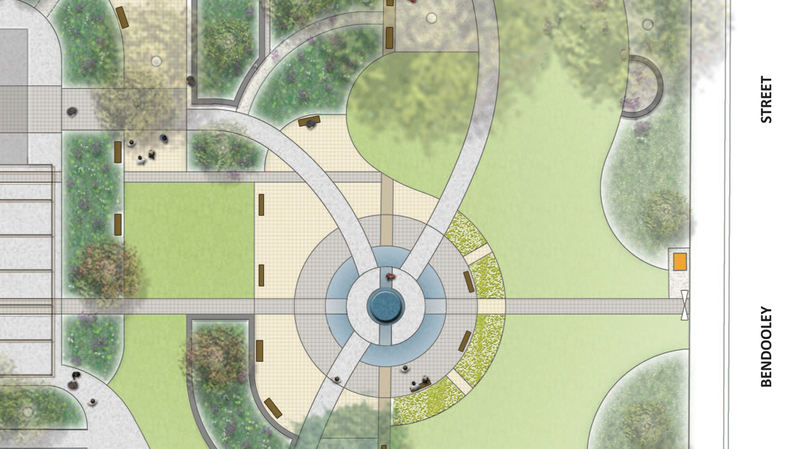 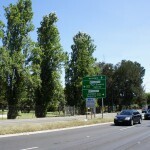 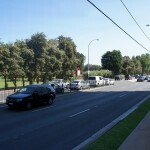 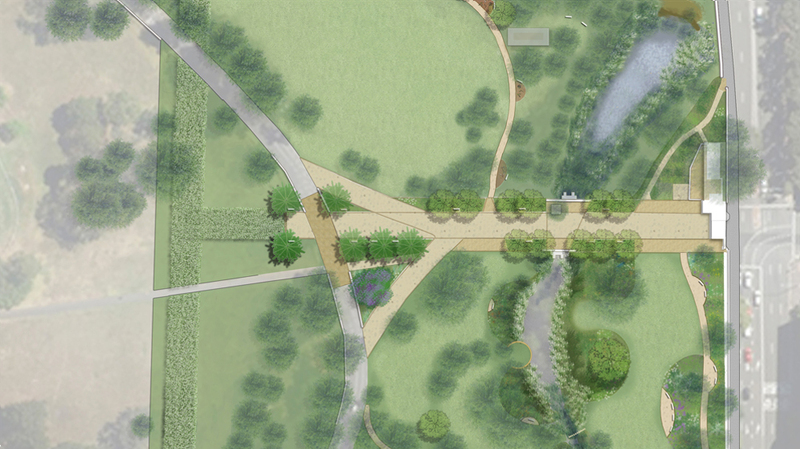 The project is essentially a road widening project with impact to the south on the Kogarah Golf Course. 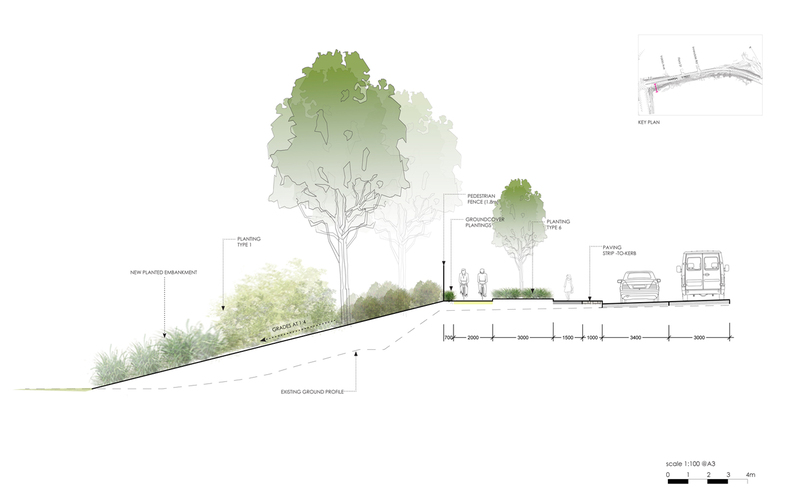 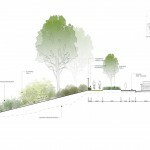 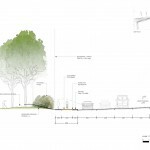 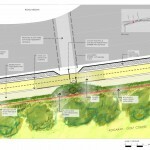 Our work was to establish the diverse landscape character of the site visual sensitivity and impact to change along the corridor and address mitigation strategies including the introduction of a cycleway and extensive new planting along the road corridor.